Replace Old Locks with Secure Locks Today. 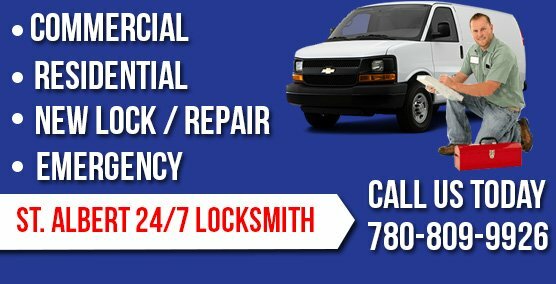 St Albert Locksmith is a locally owned and operated lock and key service provider in St Albert and surrounding areas. When it comes to security system installation and repair services, we are definitely your best choice. 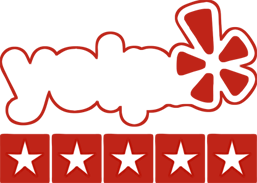 Our top quality, yet affordable service ensures peace of mind as your property and valuables are in safe hands. Whether you want to replace your existing locks, lost your home keys or want to unlock your car, we are here to offer 24 hour emergency repairs. Our St Albert locksmiths have years of experience and are determined to offer expert replacements, customized solutions, high quality installations and superior workmanship at an economical price. Be it the residential lockout, commercial lock damage, re-key or any other assistance you may require, we know how to get the job done in the right way. With our expertise, we can help you determine the best fit for your security needs. Call us today for free estimates and quotes. We pride ourselves on our response times. As soon as you give us a call, we dispatch one of our licensed locksmiths. We also guarantee to handle your lock or key emergency in the shortest time possible. Our company has a flawless track record in offering locksmith solutions. This means that you have fully skilled technicians working for you and delivering excellent workmanship every time. 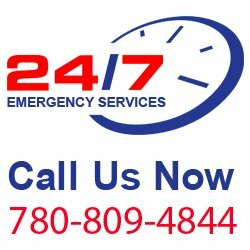 There are many locksmith companies in St Albert, which is why St. Albert 24/7 Locksmith must offer competitive pricing and make sure every customer is not only happy with the quality of work, but also our pricing. Here at St Albert Locksmith, we understand that when there’s an office or house lockout, you are not in the position to wait around all day for assistance. With this in mind our dedicated team always ensures that our customers are given a timely and professional service.